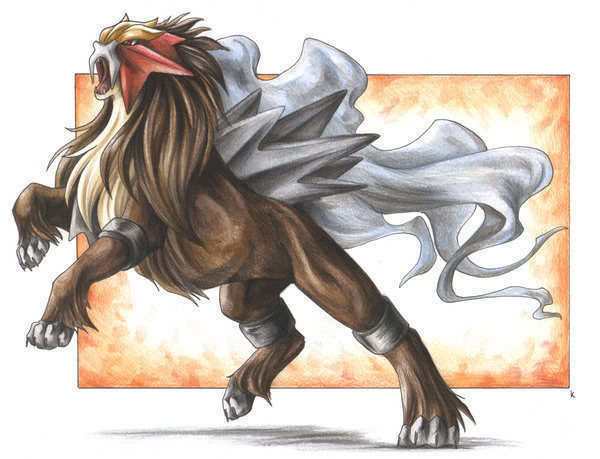 Entei. . Wallpaper and background images in the 아니메 animal club tagged: animals wolf okami style pokemon entei. This 아니메 animal fan art might contain 애니메이션, 만화, and 만화책. The best of 프렌즈 for all eternity.